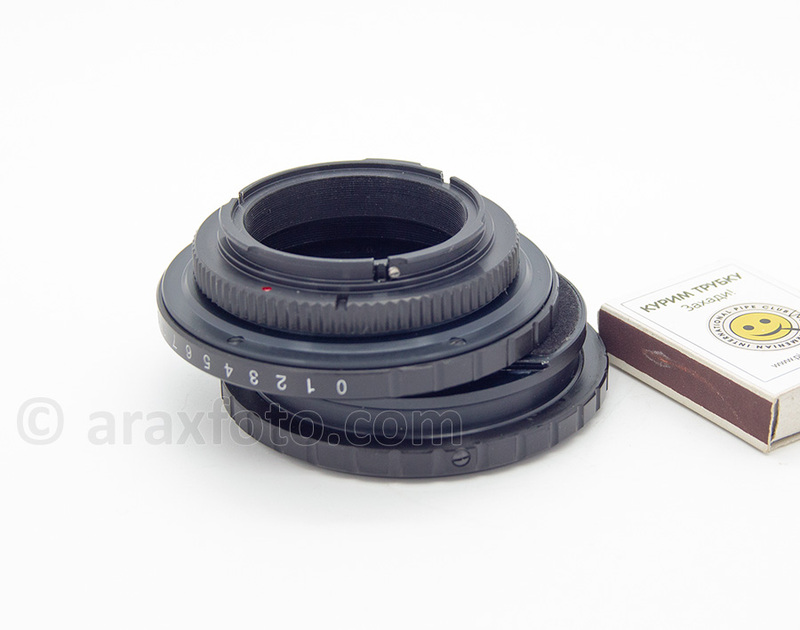 Accessories / SHIFT adapter for use Pentacon-Six (ARAX) lenses on Canon, Nikon, Pentax and others. 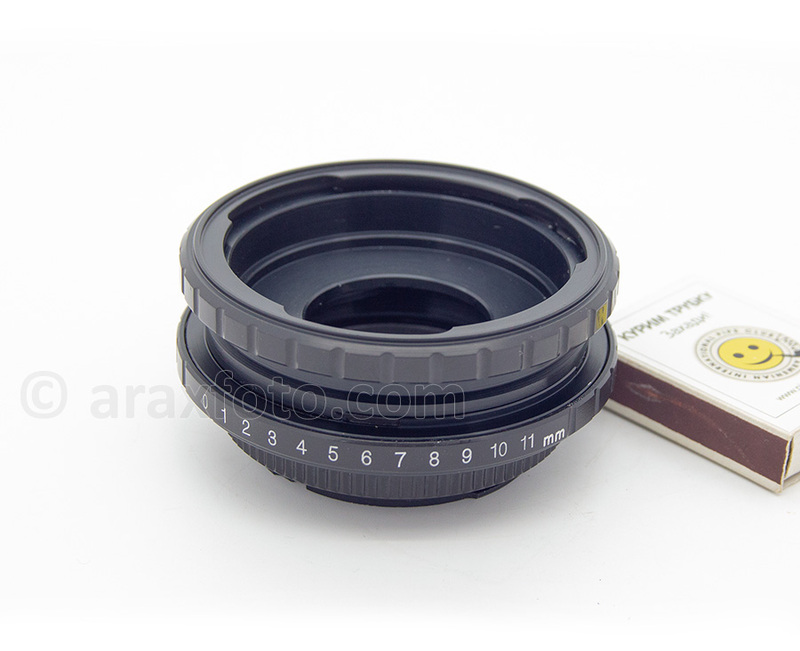 Allows you use any ARAX lenses on digital cameras including fulll-frame DSLR. Gives the 11 mm shift possibility of lens and 360 degree rotation. 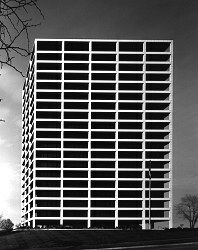 Shifting uses for correction of perspective distortion necessary in interior and exterior architectural, landscape and product photography. 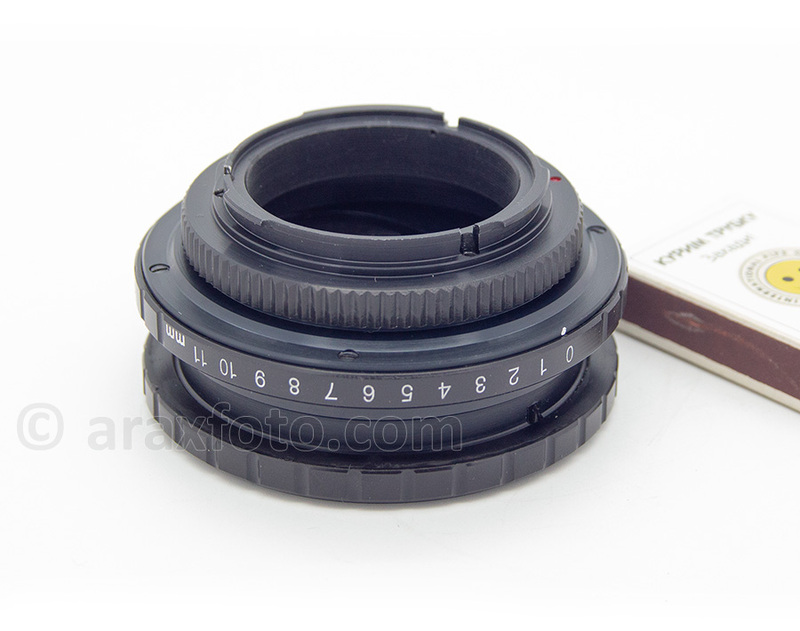 The lens which you can use with this adapter should have KIEV-C (Pentacon Six) mount. 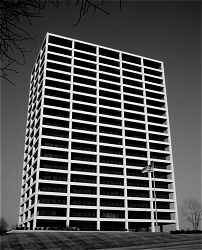 It is a full range of lenses manufactured by ARSENAL factory (Kiev), Carl Zeiss Jena (Germany), other lenses with PENTACON-six mount. No problem with any lenses and infinity focusing. If you not move the adapter, it works as regular adapter ring. Designed and made in Kiev (Ukraine) by ARAX. Solid, all-metal - no plastic, brand new and have not any defect including backlash and correct focussing.